Hays Academy of Beauty was established in 1981 and has since expanded to include a campus in Salina. 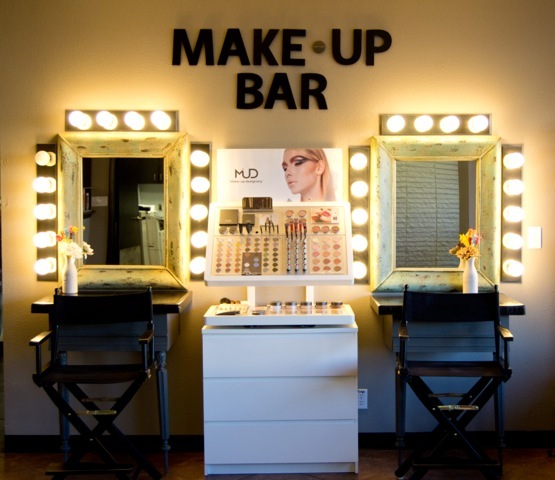 Today it is considered a top cosmetology school with students regularly winning major national competitions. Residents of Hutchinson are just a little over an hour from the Salina campus, making it easy to commute from home. Hays Academy quickly realized the importance of partnering with elite names in the beauty industry, and it soon became a Wella Signature school. Today, Hays Academy provides a world class education with up to date color and cutting curriculums that use the Wella systems. Hays Academy is also partnered with Nuts and Bolts Business Training to provide a revolutionary business training curriculum to its students. In addition, the Salina campus features a complete nail technology program. If you live in Hutchinson, you have an unparalleled opportunity to train for hair or nail design at a leading cosmetology school without incurring the expenses of leaving home. Hays Academy of Beauty starts new classes four times per year, so now is the right time to start down the path of your dreams. The process begins with our quick contact form, which our admissions staff will use to contact you. We encourage all prospective students to visit our campus, meet our instructors, speak with current students, and get a feel for what to expect. Financial aid is available for those who qualify. You can find preliminary financial aid information on our website, and then meet with a financial aid representative on campus. Our entire team encourages questions, so please do not hesitate to ask anything that occurs to you. We look forward to welcoming you to the Hays Academy family!